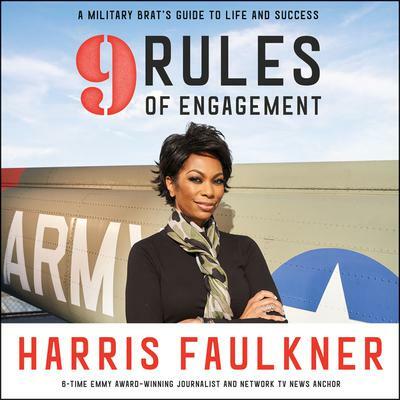 Harris Faulkner anchors her daily daytime show Outnumbered Overtime with Harris Faulkner in addition to cohosting the talk show Outnumbered. In 2017 she moderated the Women’s Inaugural Breakfast, a bipartisan Inauguration event in Washington, DC. She lives in New York City.